Here’s a topic that’s pretty controversial—moving jobs to third-world countries to save money on labor. It’s a very common practice, but it’s not one that people are proud of, and that was the case with Micrel. 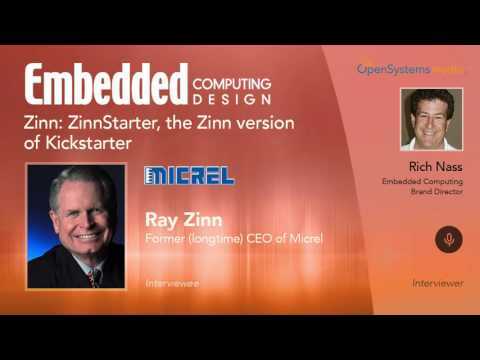 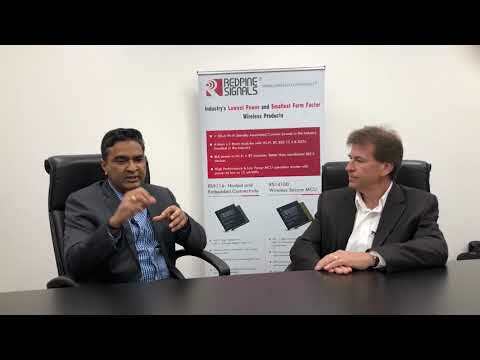 In my weekly discussion with Ray Zinn, Micrel’s Founder and former CEO, we discussed what the company did, and why. 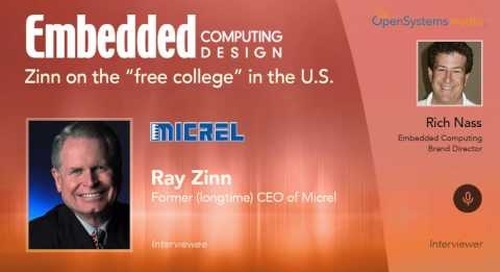 Ray’s response caught me off-guard, but I guess in retrospect, it shouldn’t have.